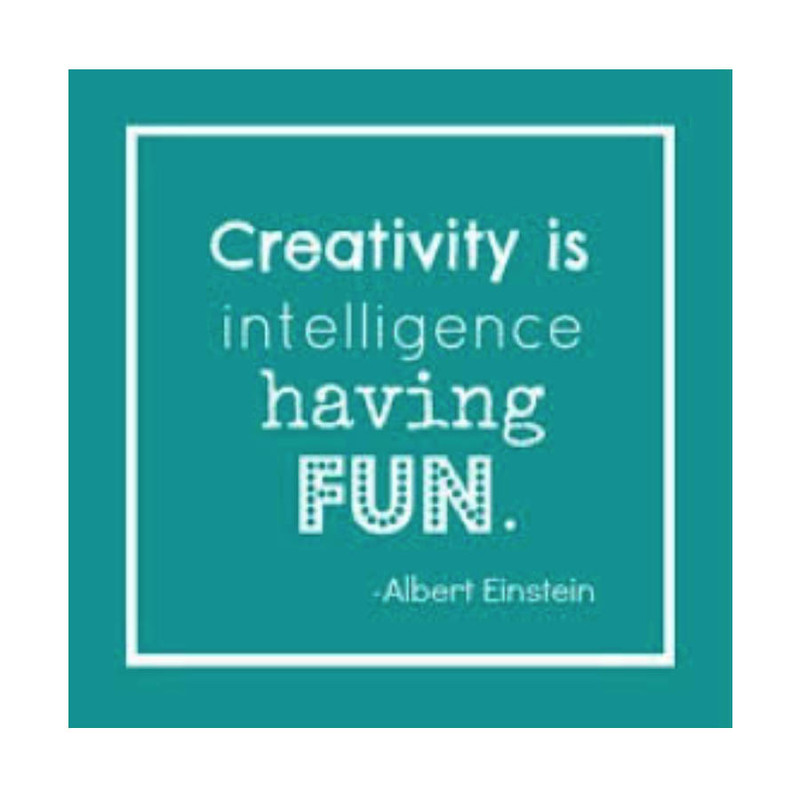 Creativity sparks the mind, nourishes the soul, and can help you weave your whole self back together again. Whenever I feel lost, overwhelmed, disoriented, or confused, I try to do something creative because I know it will bring me back to myself and help me remember what is important faster than anything else. 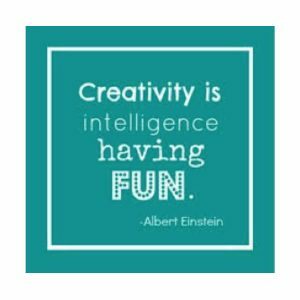 The creative act might be something as simple as making a different kind of sandwich or moving a piece of furniture in my home. The reason creativity can be so helpful is because it is a simple way to change brain states. Creativity moves you effortlessly from your reactive mind to your conscious problem-solving mind. And in the process, you are able to reconnect more deeply with your authentic nature and life. The ICWIB program is a great way to reduce stress, refocus your mind, and get clear on what in your life needs to change.